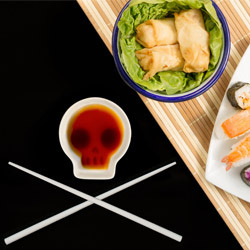 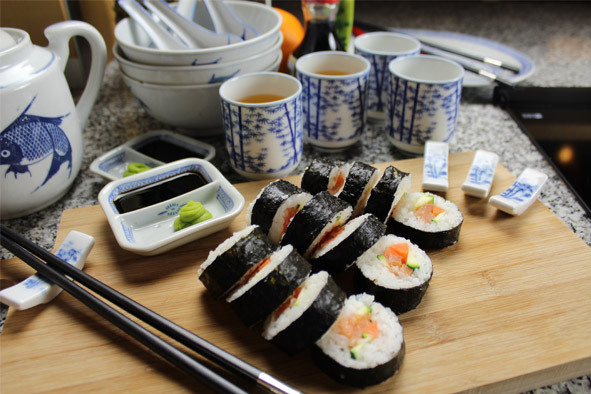 Make your own delicious sushi without the mess! 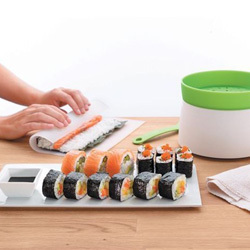 Making sushi with a bamboo mat requires the necessary experience and ability, but with the Perfect Roll Sushi Maker, you’ll make the perfect sushi in a very easy way. 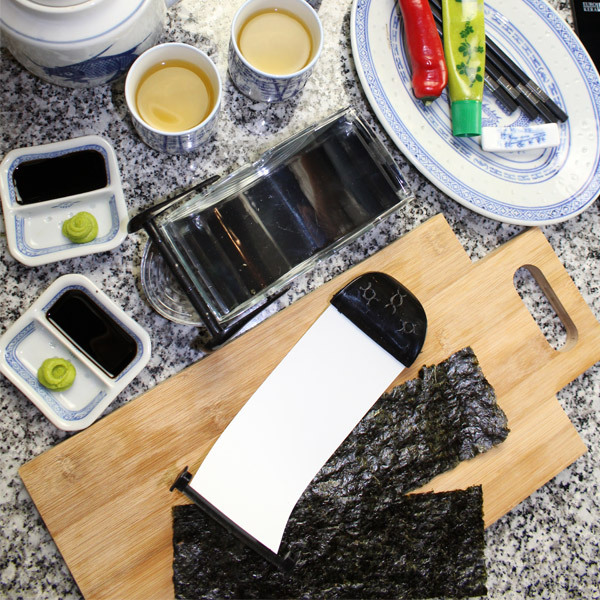 First lay a sheet of seaweed at the Sushi Maker, and then the ingredients. 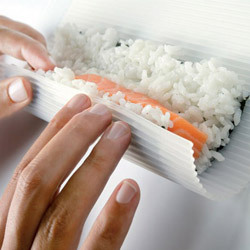 Secure on one end and pull the sushi tightly into a beautiful roll! 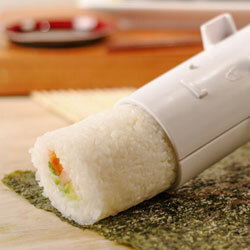 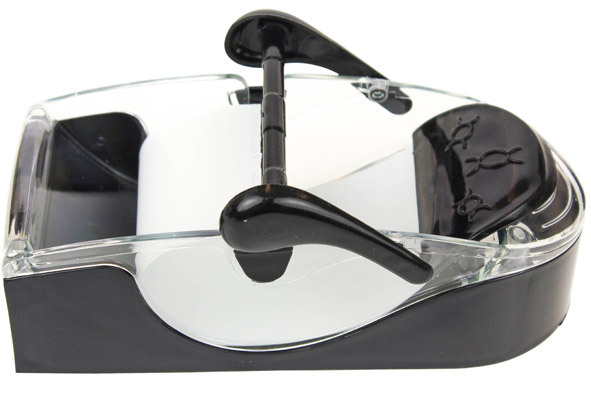 But you can also use the Perfect Roll Sushi Maker to make perfect wraps or stuffed grape leaves!